Compass Advisors is a merger and acquisition advisory firm that advises entrepreneurs who are seeking growth capital, personal liquidity, or a business sale. We believe successfully selling our clients' largest asset deserves a winning strategy. To deliver on our clients' goals, we run a methodical, proven process geared to achieve the best financial and personal outcome for our client and for all stakeholders. Our clients have engaged us to complete over 155 transactions in multiple industry sectors. Our outdoor industry division serves product manufacturers and other outdoor lifestyle companies. As seasoned M&A dealmakers and avid outdoor enthusiasts, we understand the needs of owners of middle market outdoor companies. Our work in the industry has included clients in outdoor media, outdoor retailing, and manufacturing of hunting, firearms, fishing and boating products. 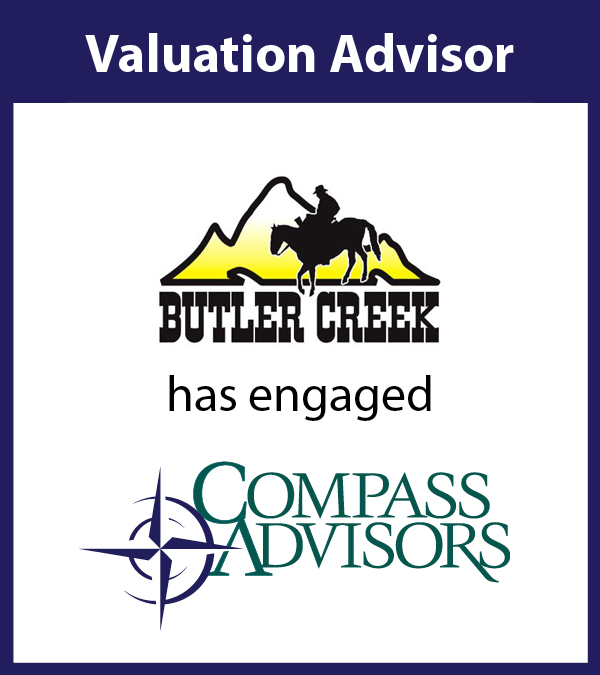 Our Compass Capital Network includes direct relationships with investors who represent billions of dollars of capital, some of whom are seeking to invest in private companies in the outdoor recreation industry. Our network includes individuals, private-equity investors, private companies and public companies. For each client project, we approach select additional investors based on our client's specific needs.